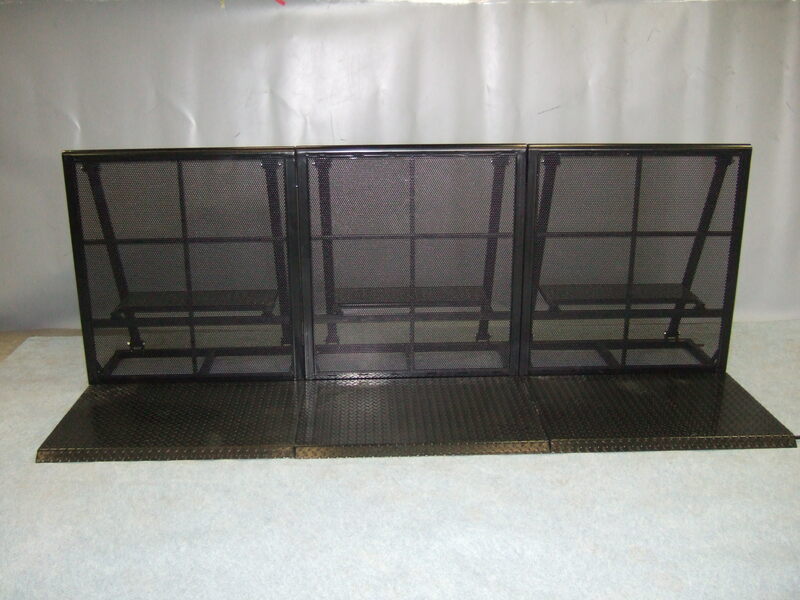 Concept Staging has designed and manufactured a front of stage barrier. This barrier has been constructed with an oversized tubular top rail and an acoustic perforated mesh front. Straight sections, curved sections, gate sections and cable run sections are available. 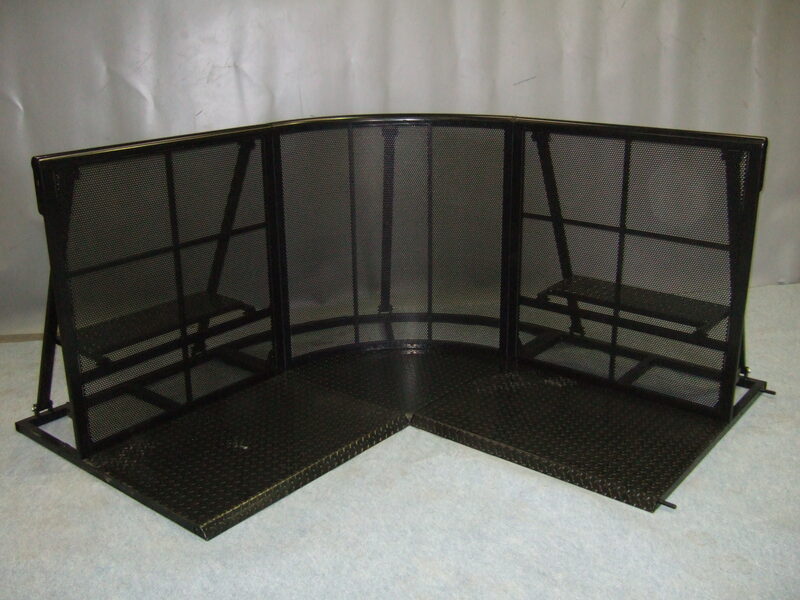 All barriers are finished in black plastic coating and are carried in touring trollies. All barriers come with risk assesment, method statement, health and safety policy, copy of insurance and structural calculations.